If Your Looking For A Killer Location You Have Found It! 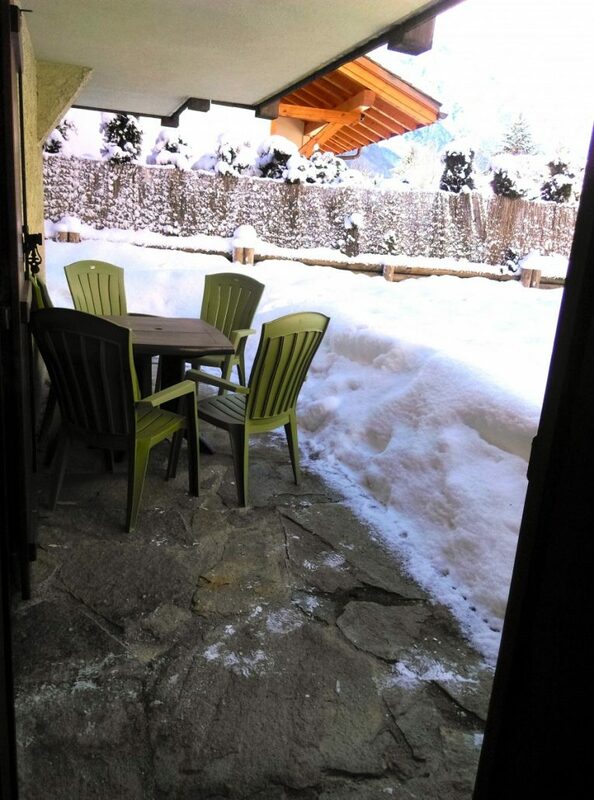 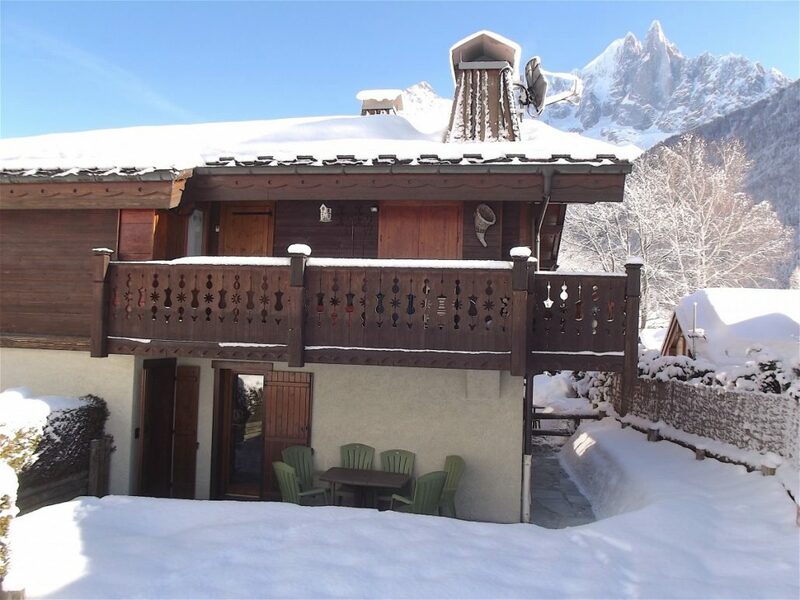 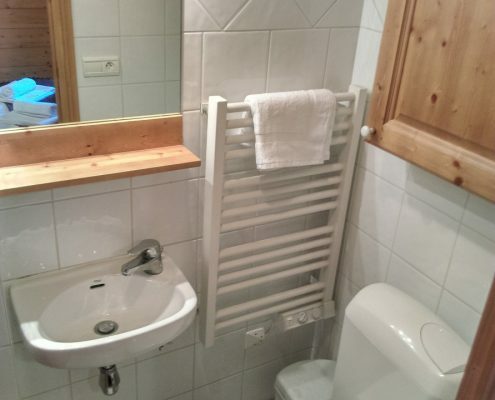 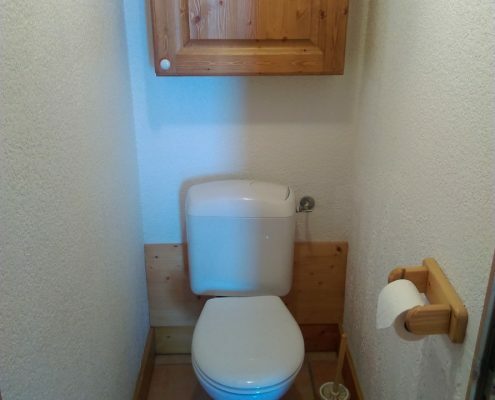 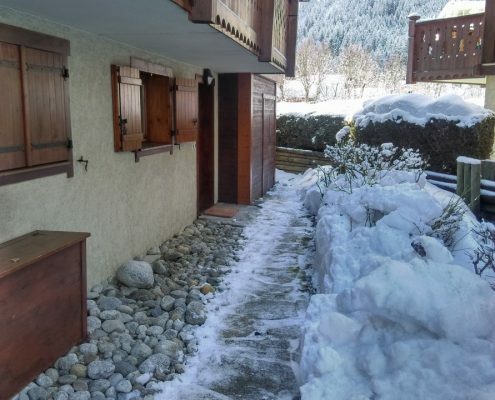 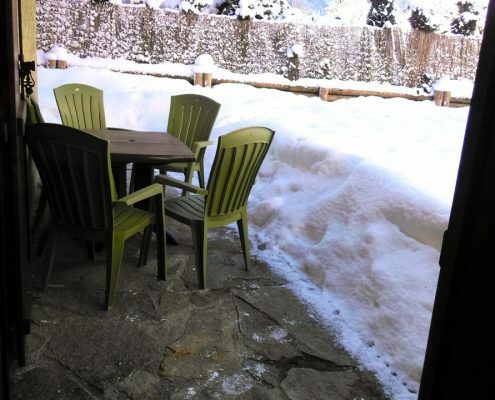 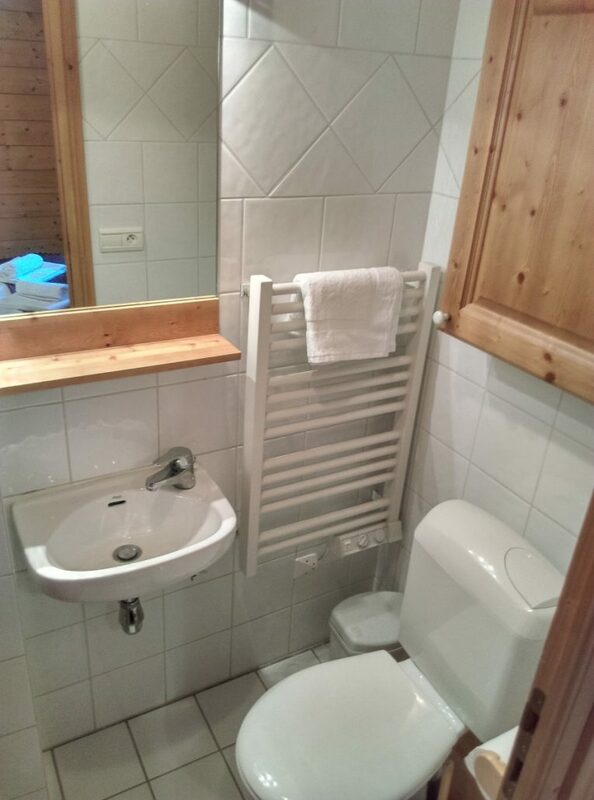 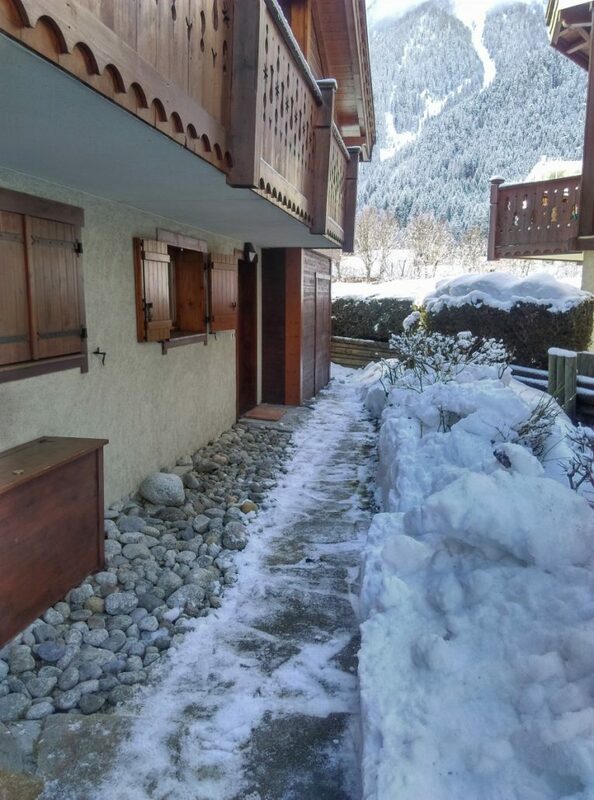 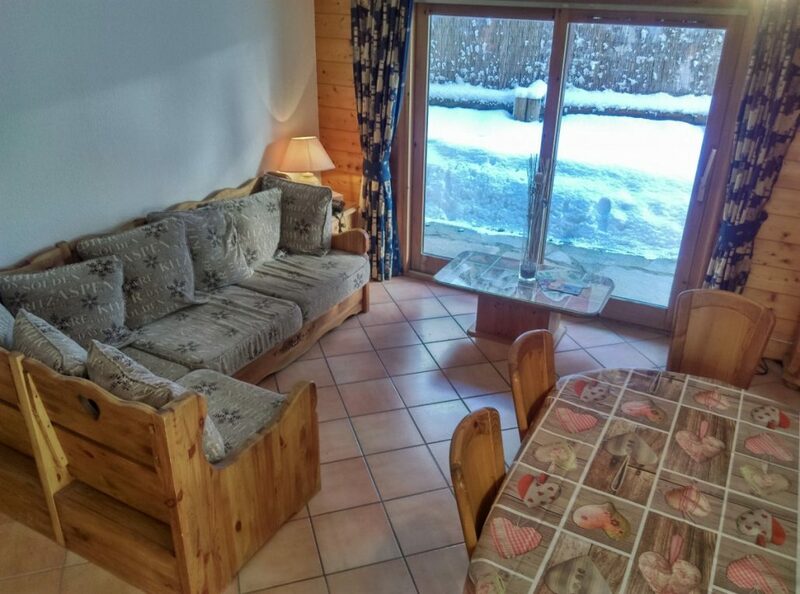 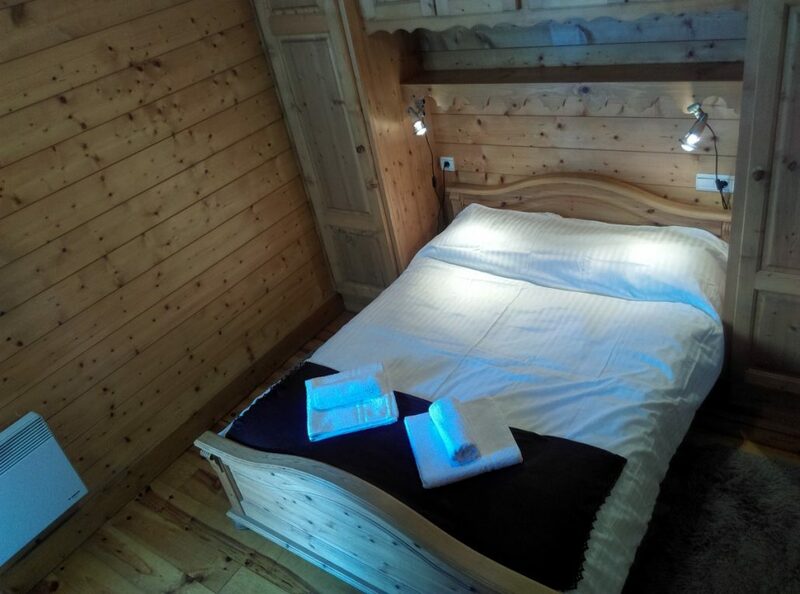 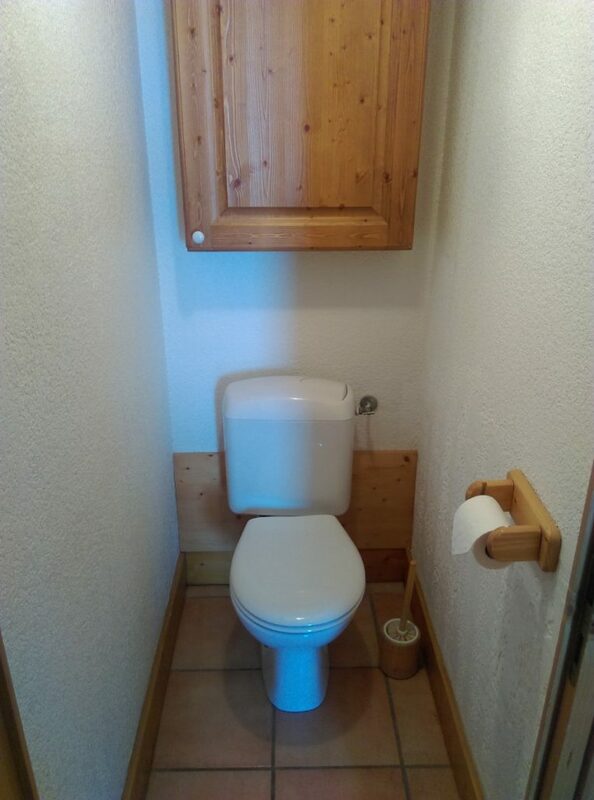 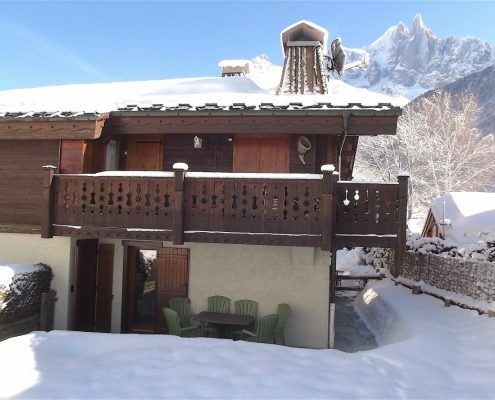 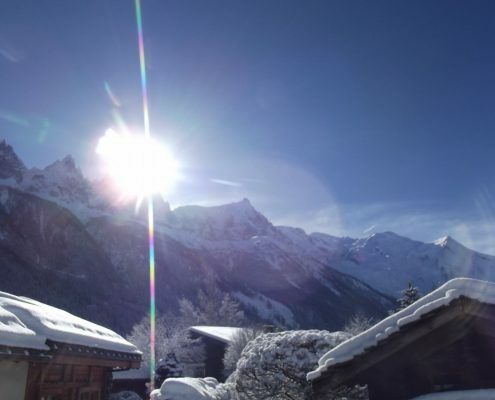 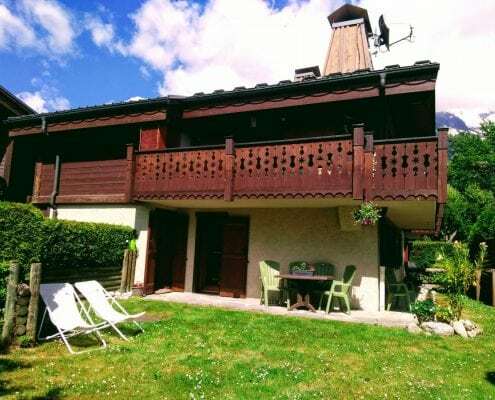 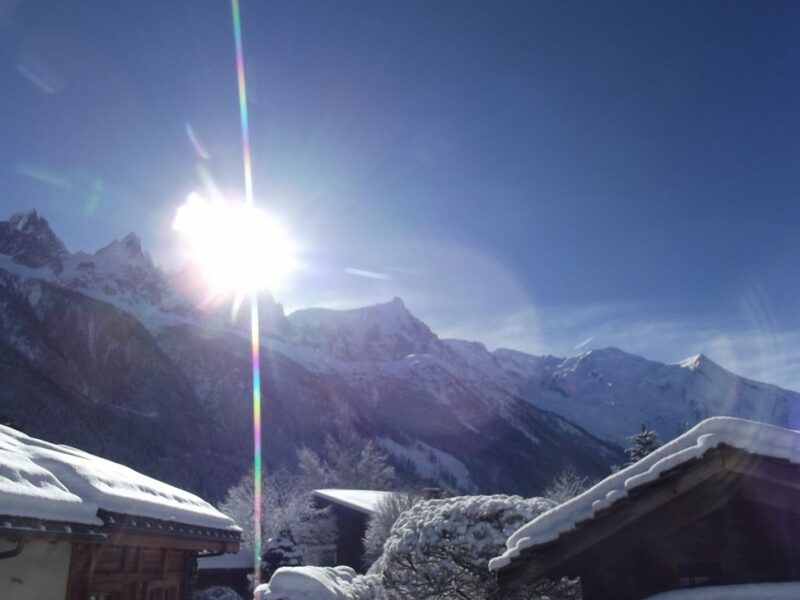 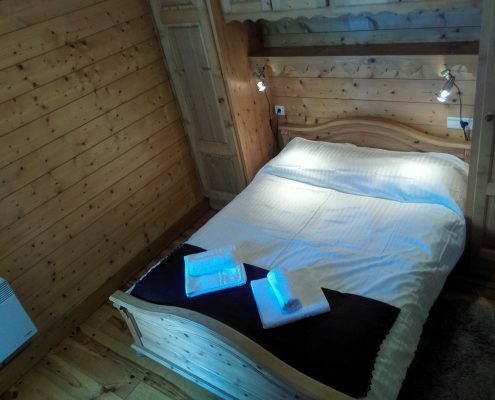 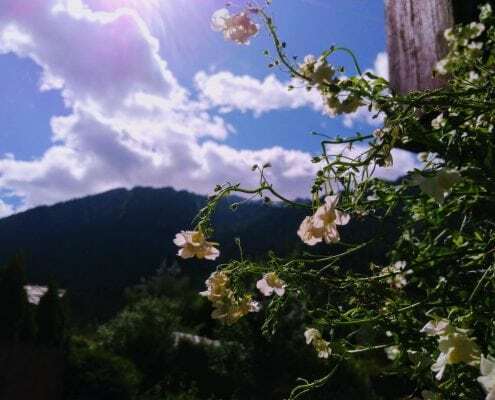 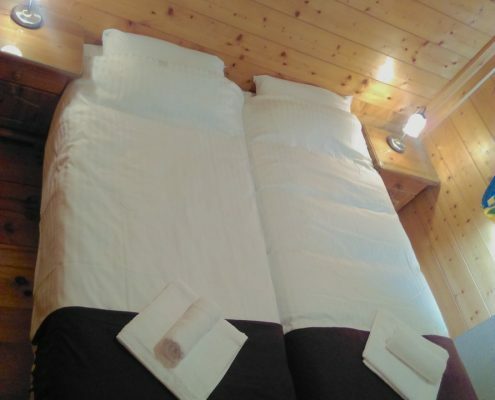 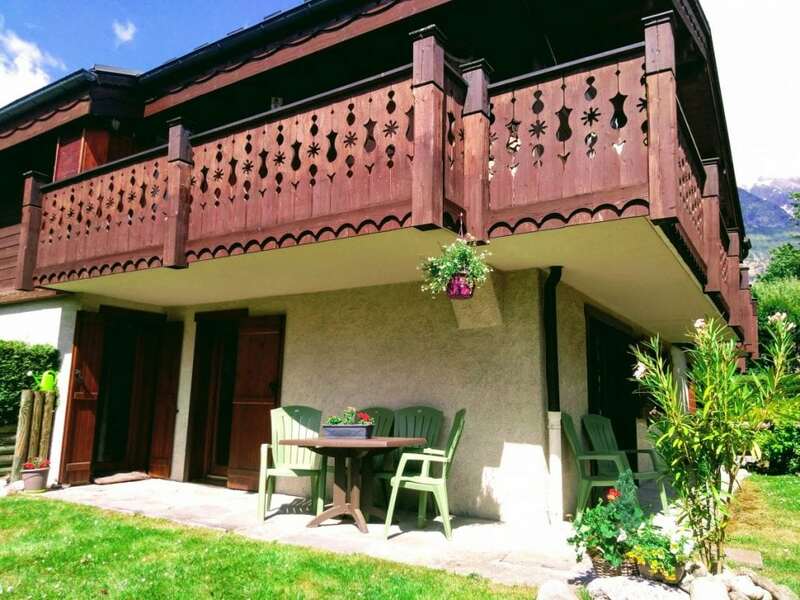 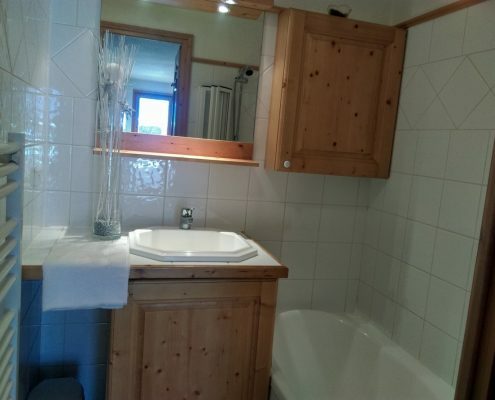 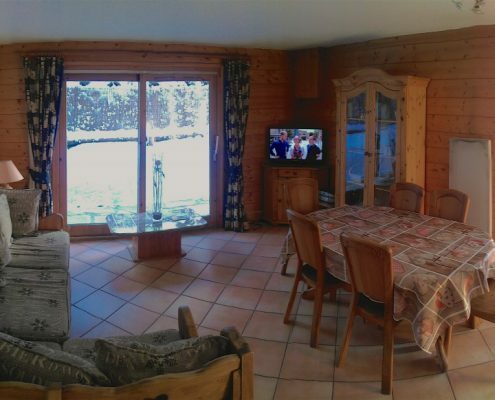 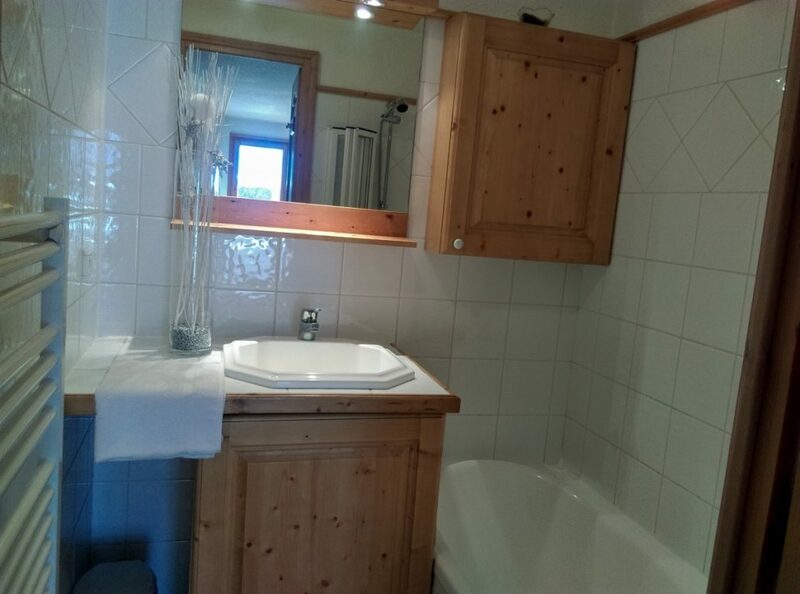 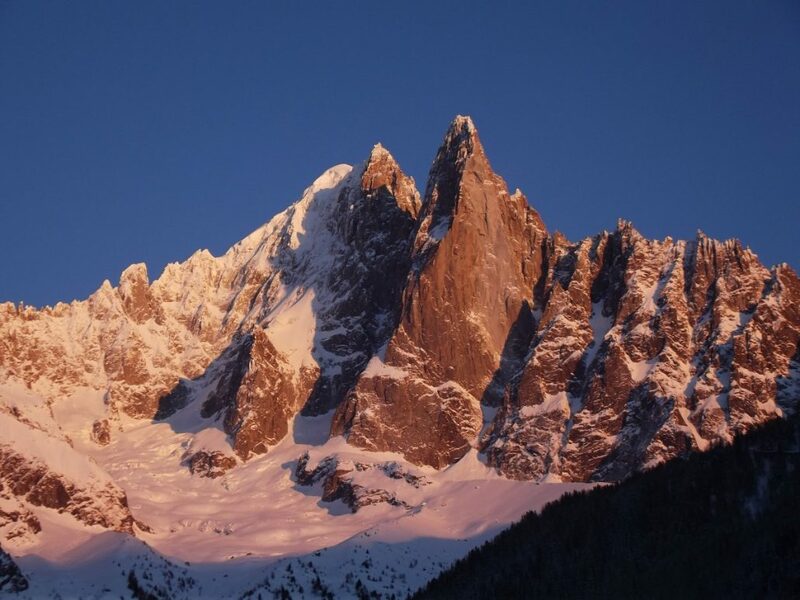 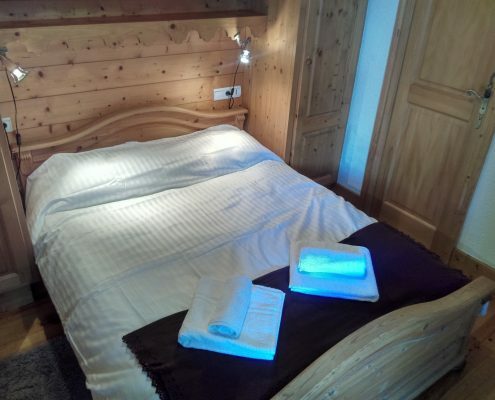 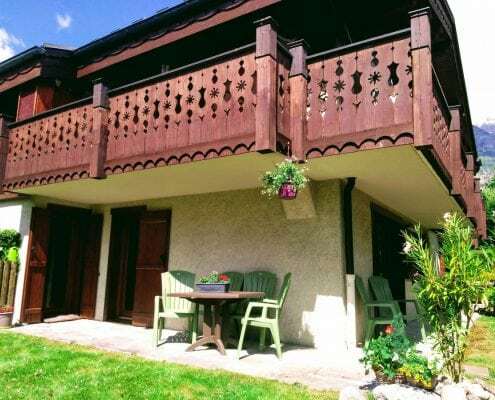 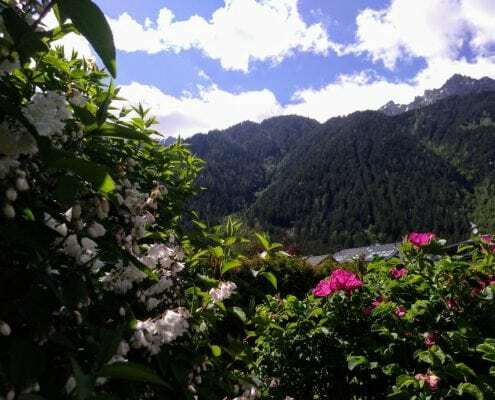 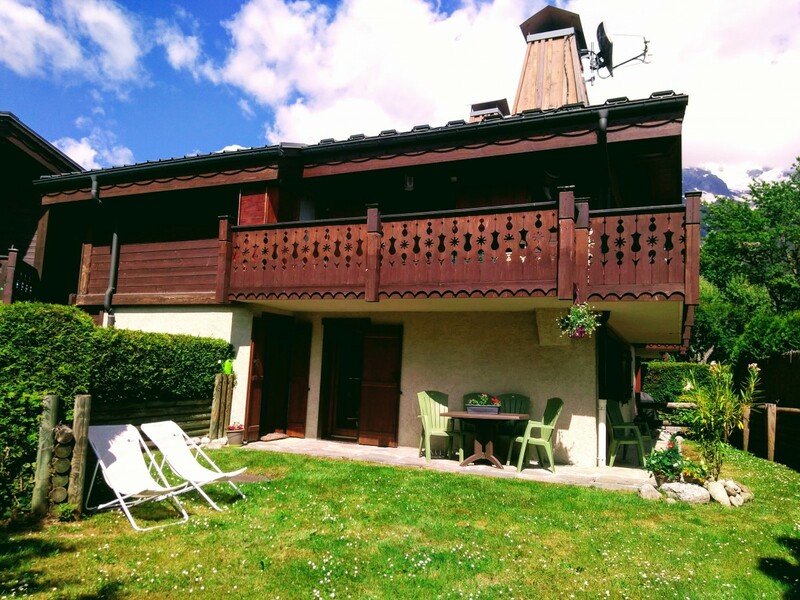 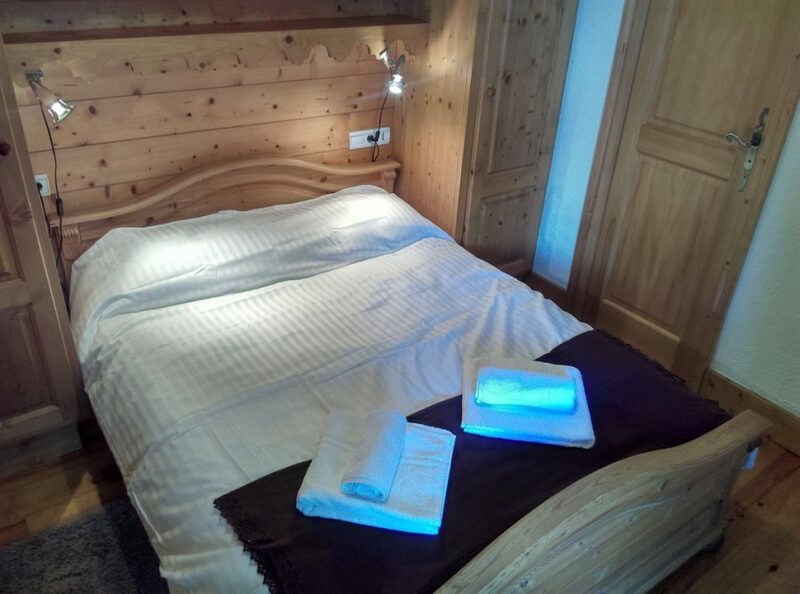 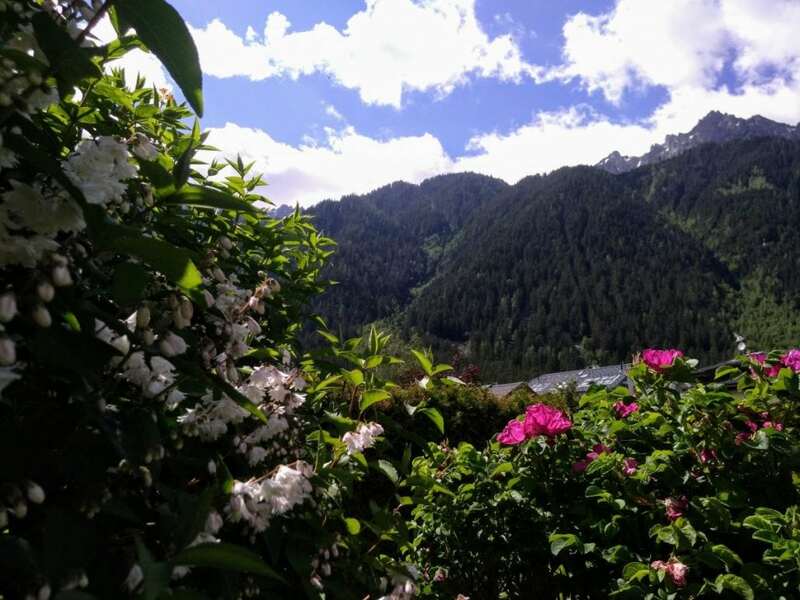 The Planet Chamonix Lodge is a fantastic bright modern Chalet Apartment in the wonderful hamlet of Les Praz, just outside of Chamonix town centre. 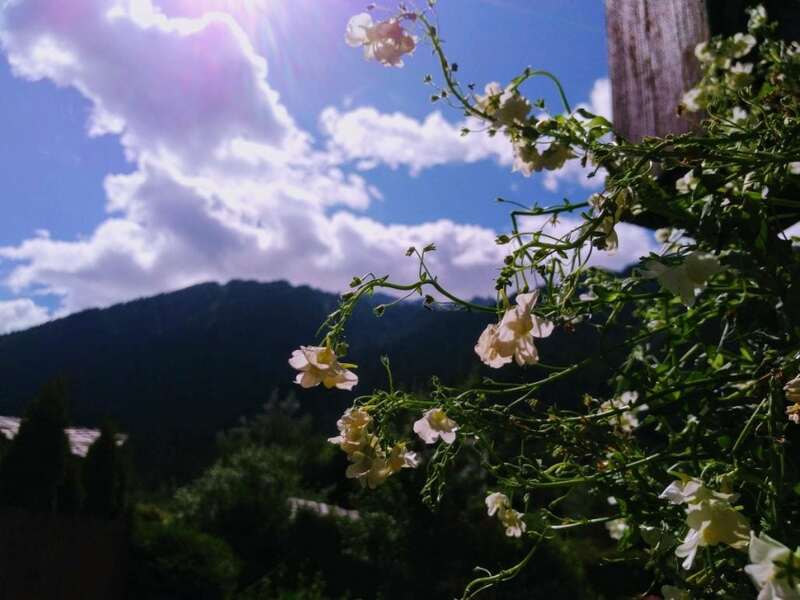 Only a one minute walk to the closest ski lift (La Flégère), Theres tons of things to see and do in our little village with some tasty bars and restaurants a stones throw away. 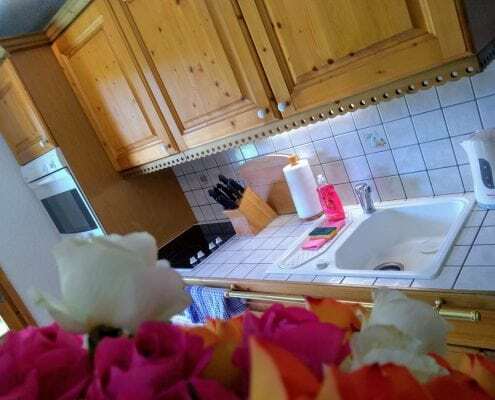 But feel free to stay in and cook in your own fully equipped kitchen. 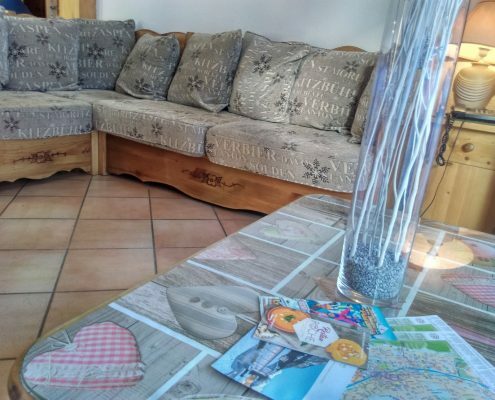 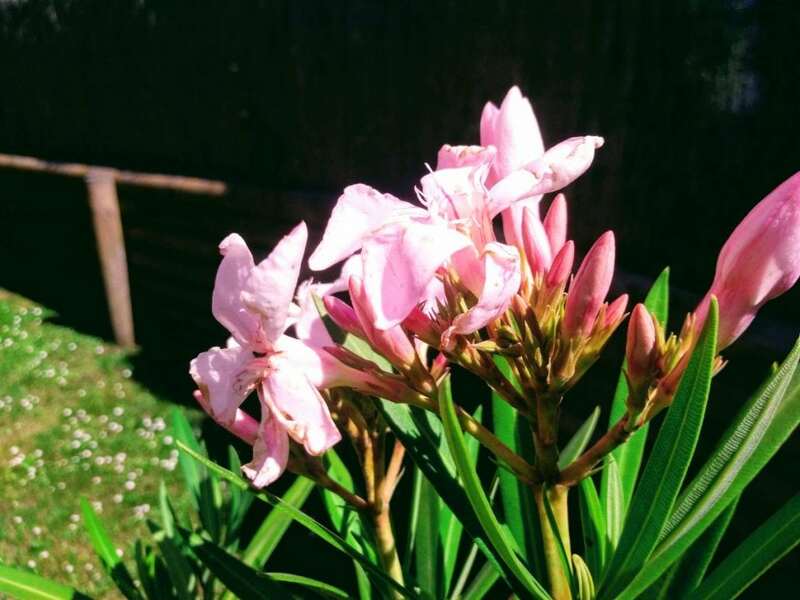 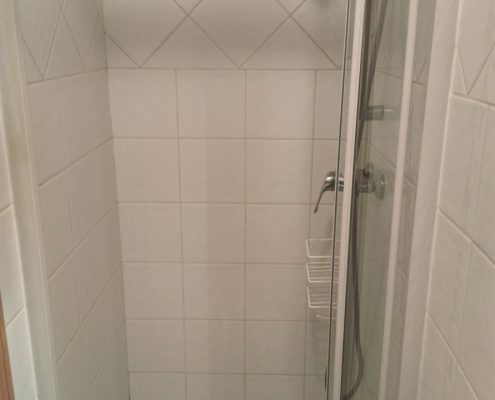 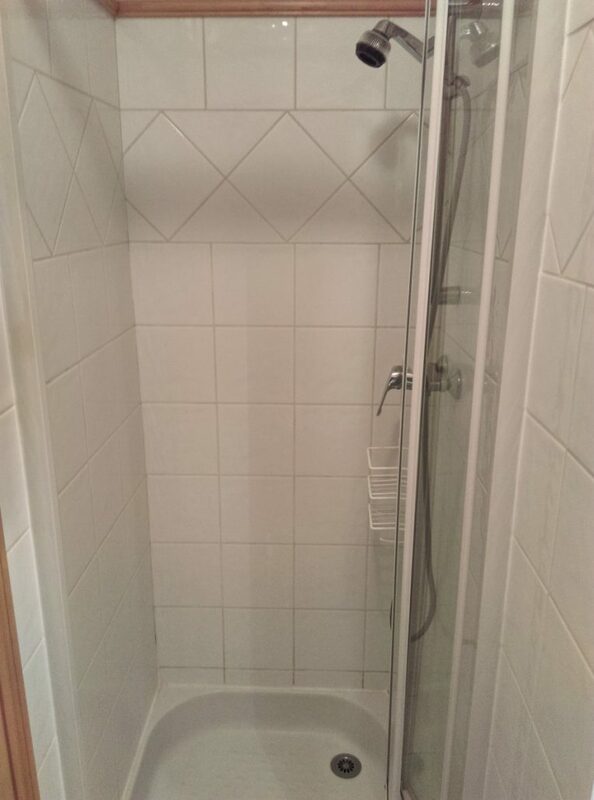 We’ve taken a lot of time to make this the perfect rental property with everything you should need to create your fantastic holiday. 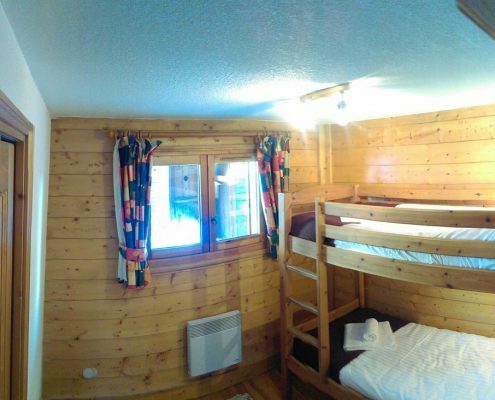 Bedroom One, 2 Person double bed, En Suite + Shower, Terrace Access. 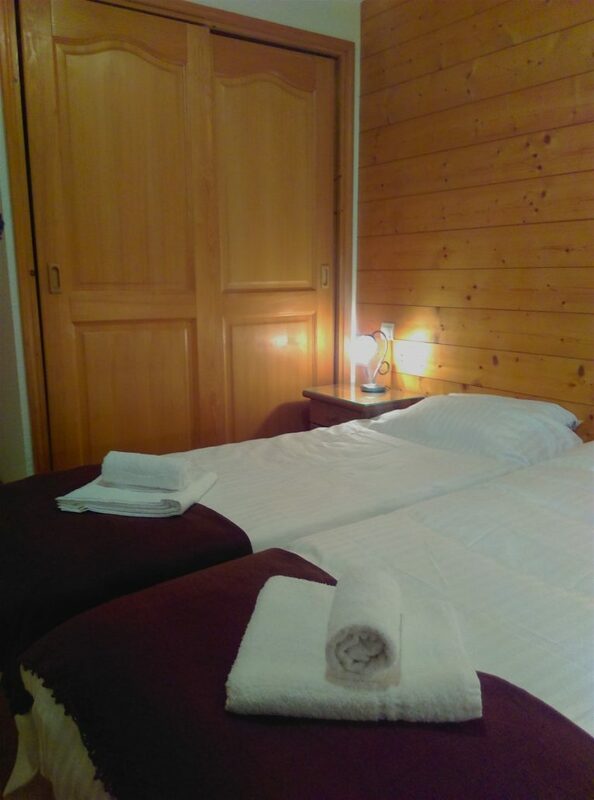 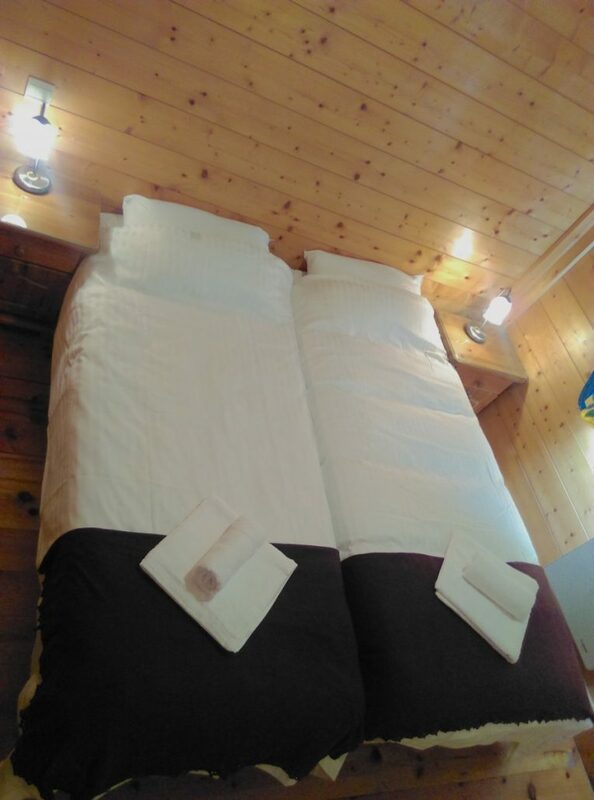 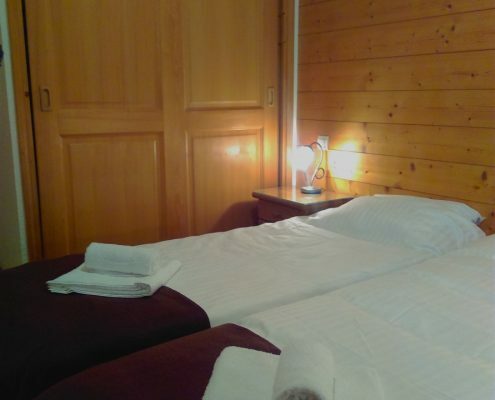 Bedroom Two, 2 Person king Size Bed Or Two Singles Let Us Know What Suits You. 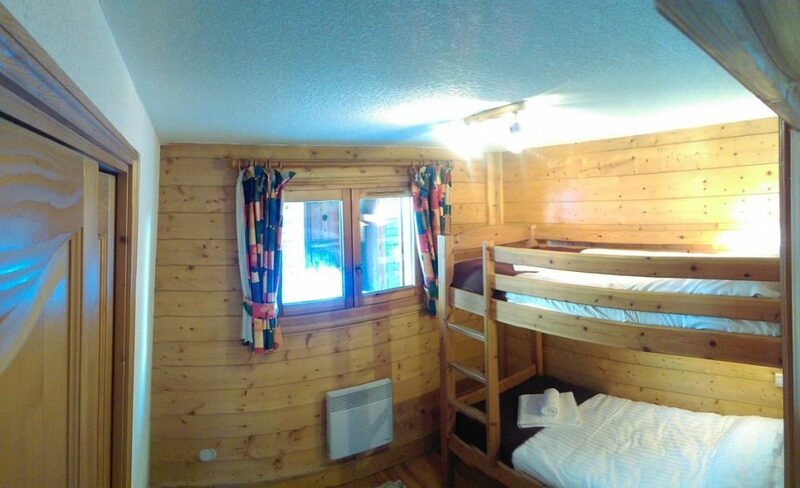 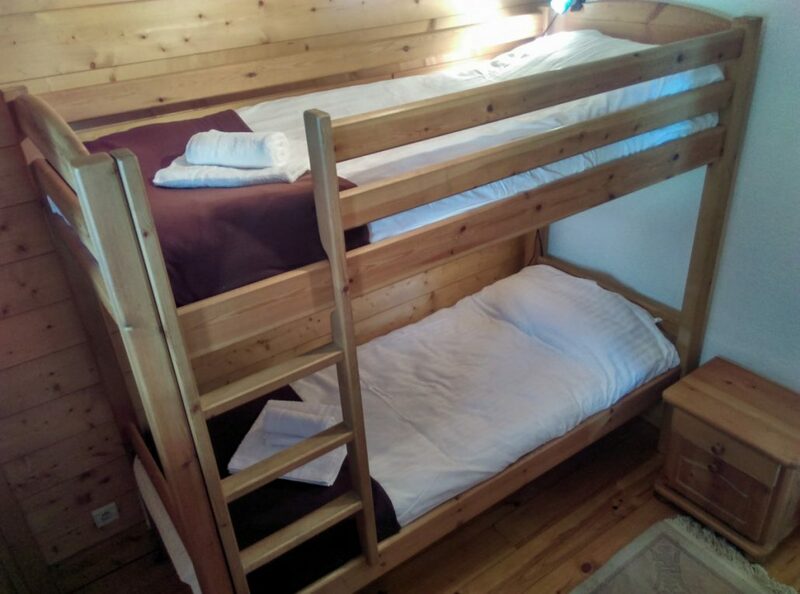 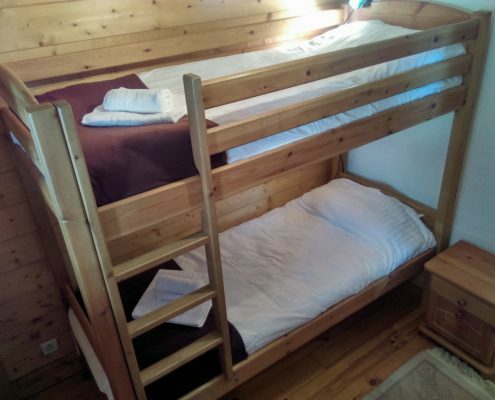 Bedroom Three, 2 Person Bunk Beds, Perfect For Kids Or Solo Travellers. 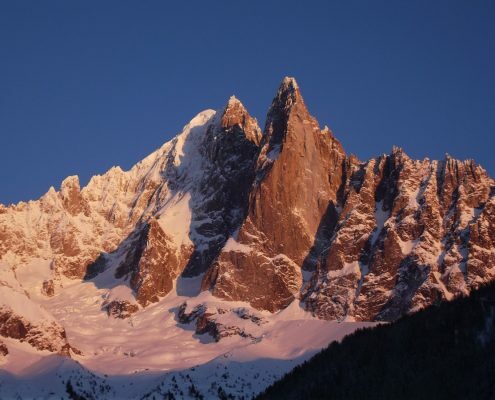 And many more interesting sites just waiting to be discovered!